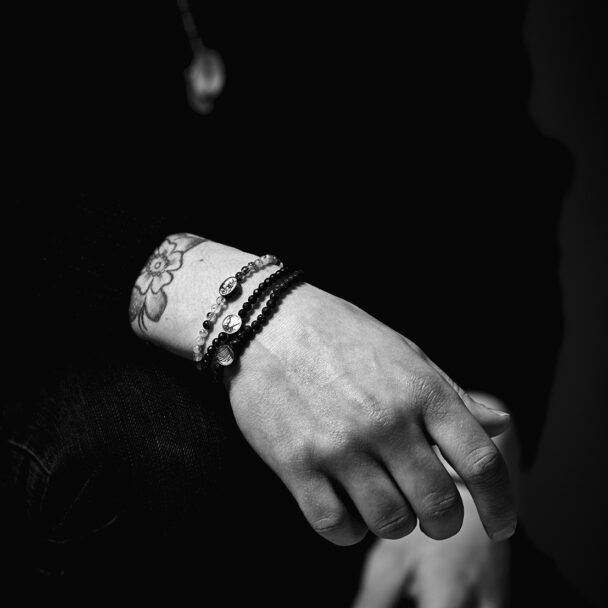 Made out of oxidized sterling silver and plastic, each piece is unique, hand drawn and forged by me. 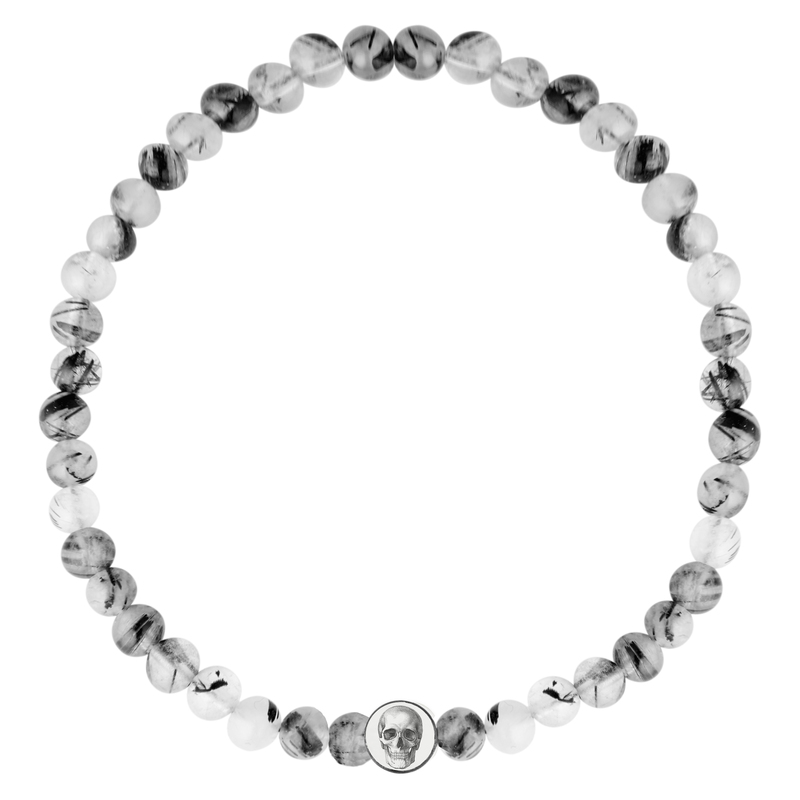 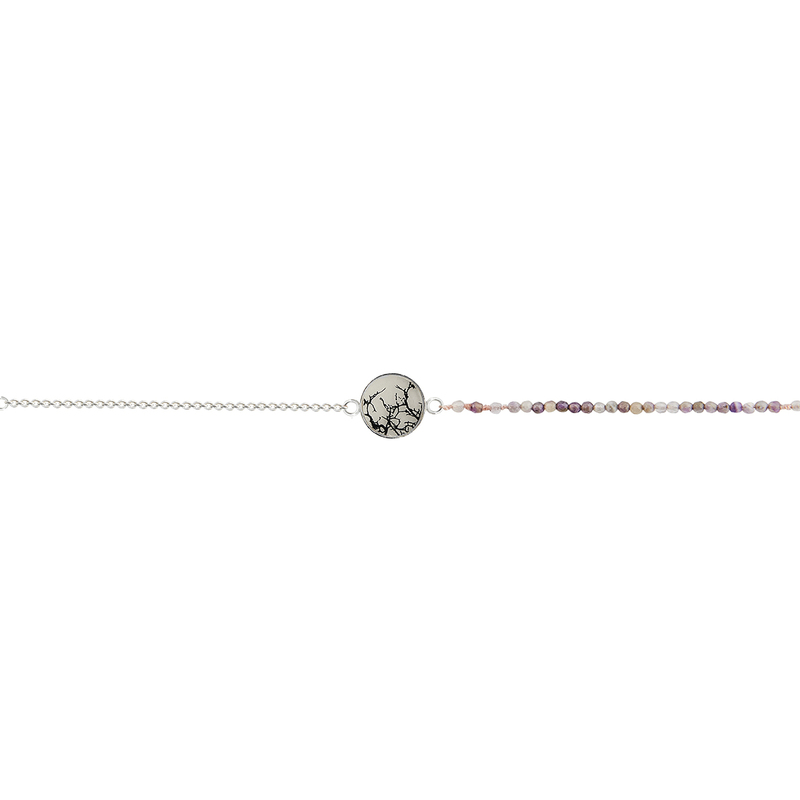 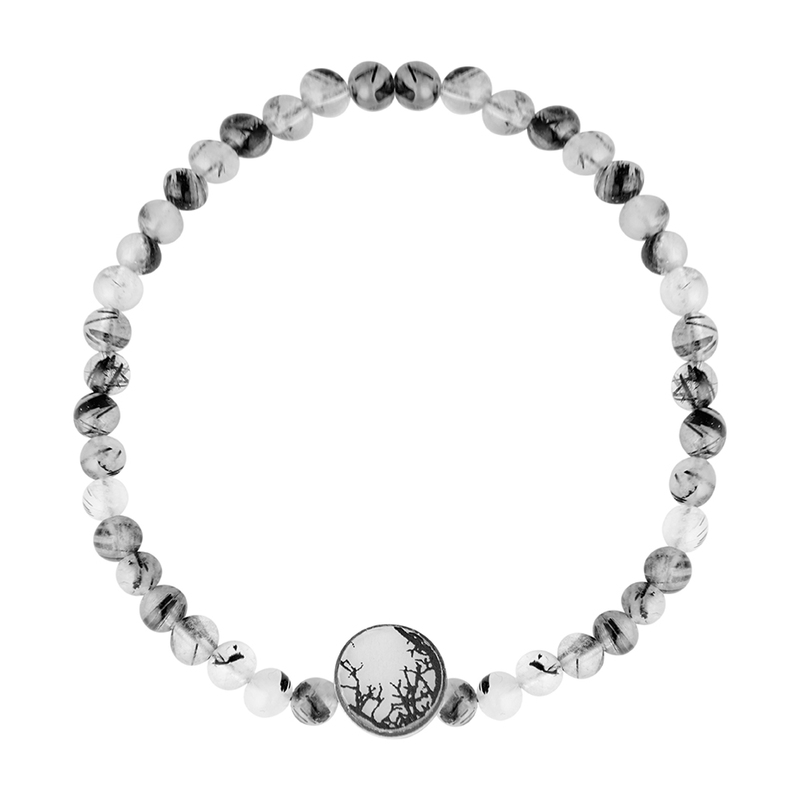 The beautiful textures of the lava stones are wonderfully offset by the exclusive hand-drawn bead to create a bracelet that is both stylish and unique. 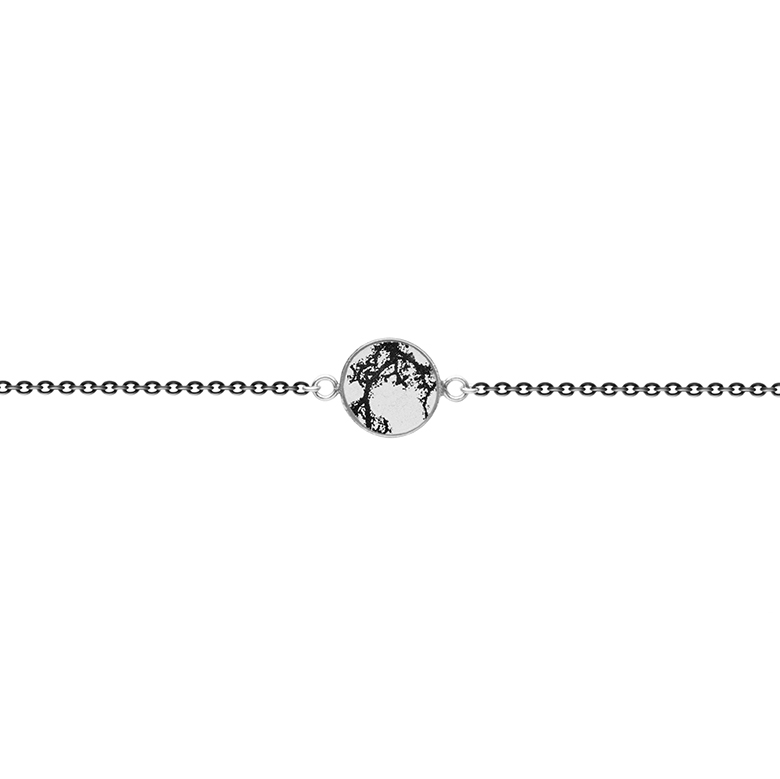 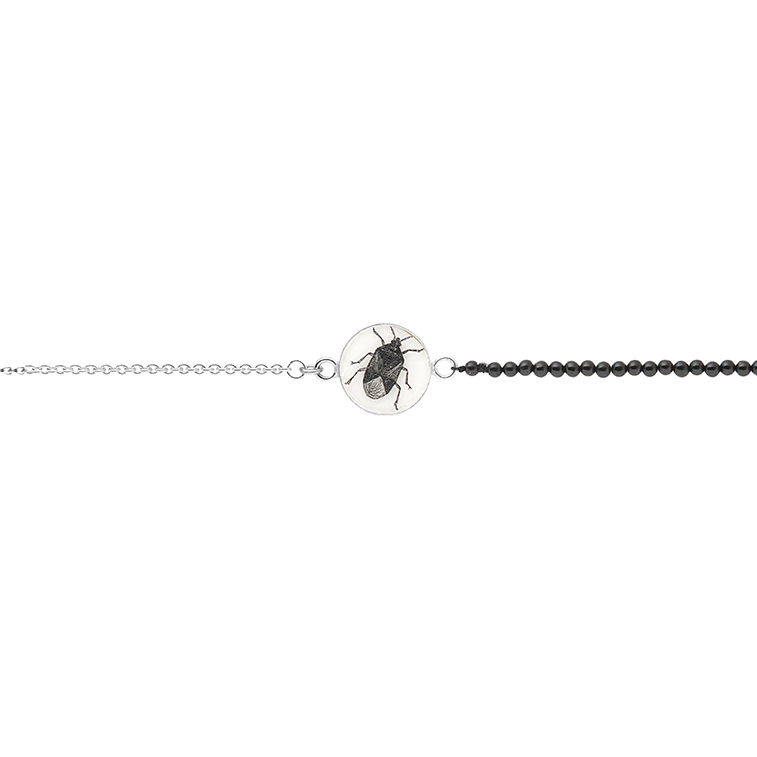 Wear this bracelet with laid-back styles to add a luxe finishing touch to your outfit.